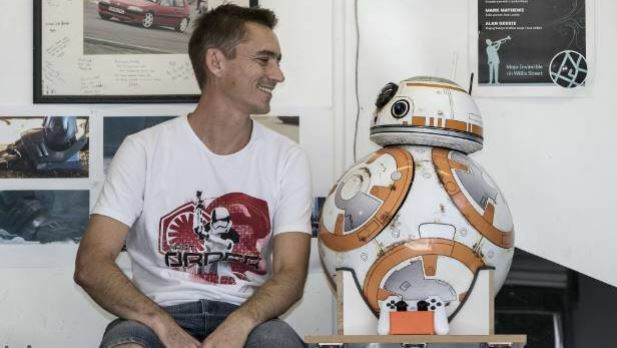 Wellington resident Matthew Reading, has recreated the fun, lovable driod “BB-8” from the latest 2 Star Wars films with the help of 3D Printing. With no formal electronics education, the robot came from about a year of tinkering and a DIY spirit. Complete with sound effects and swivelling head, the robot was created using a 3D printer and number of magnets, computers and over the counter parts. The driod was a project for Wellington’s Armageddon pop culture and entertainment expo where he was raising money for the Child Cancer Foundation. Reading says he learnt everything from the internet and believes “you can do anything in your garage.” This is not Readings first project for charity. in 2013 he created a full body Iron Man suit that he donated to Children’s Hospital where him and a friend regularly visit in their costumes. Dr. Derek Goodisson excited about 3D Printing Technology advances to the field of surgery. Dr Derek Goodisson was the consulting surgeon behind the transformation of Carlos Askew, 21 year-old Havelock man born with with a condition called hemifacial microsomia. A surgery made possible only with the help of 3D printing technology as Goodisson had actually met Carlos 5 years ago when the technology was not available. The whole surgery being planned on the computer and all the implants being 3D printed meant the surgery results were 100% accurate. 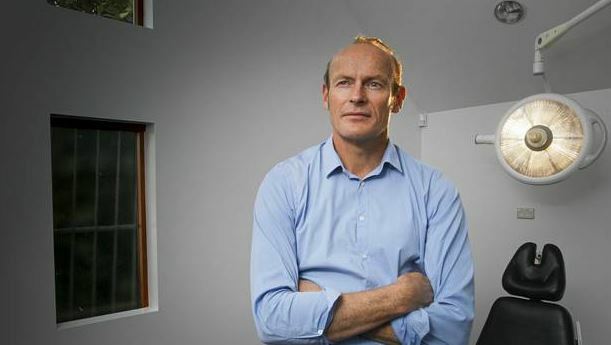 He believes having this technology means this type of operation could be done anywhere meaning more complex surgeries involving implants could be increasingly accessible to the general public.